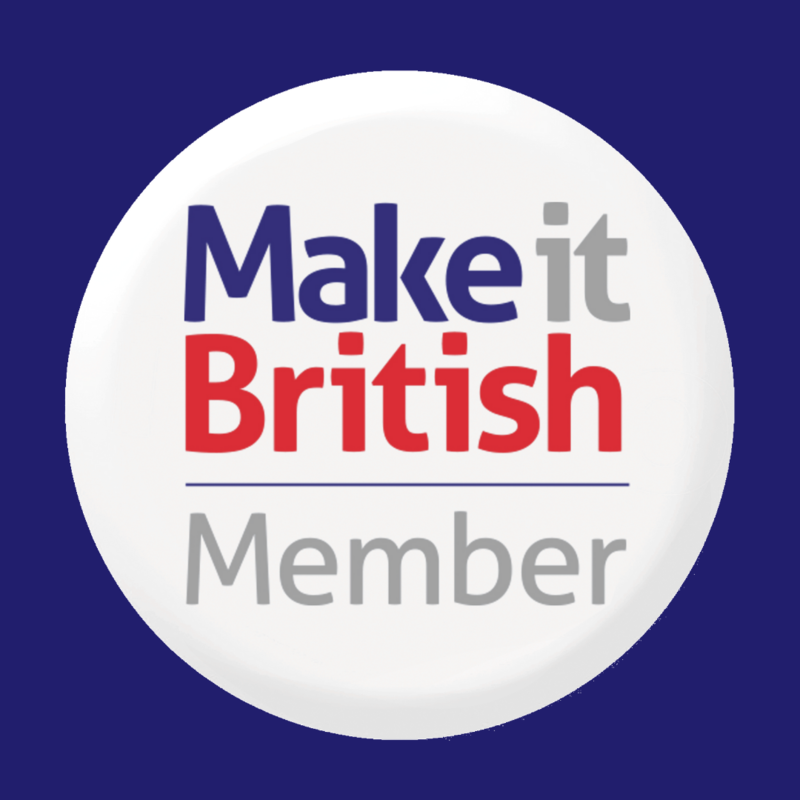 Launching your own brand and manufacturing your product in the UK? Here are 10 of the common mistakes that I see start-ups make and how to avoid them. By far the biggest mistake that I see start-ups make is to not allow enough time to develop a product. Product development always takes longer than you think. You need to allow time to source a manufacturer, get sampling and production made, and get it into the stores. It’s not going to happen overnight. If you’re launching something completely new you should always build in around six months to a year to develop a product from scratch. And certainly if you’re completely new to manufacturing and production then you’re going to want to allow a good 12 months, even if you are manufacturing it in the UK. I’ve even heard of people that have taken two to three years to get something off the ground. Another very common mistake is not being adequately prepared before approaching a manufacturer. You may have a brilliant idea, but it’s still very much in the idea stage. You haven’t thought about everything that needs to go into that product. You may not have sourced the raw materials or thought about what your pricing is going to be. You may even have thought about who the product for and how you are going to sell it. You do need to have all that information before you approach a manufacturer, ideally alongside technical drawings and specifications that show exactly how you want the product to be made. It’s a little bit of a myth that manufacturers are sitting around waiting for designers to turn up with an idea and can take that idea and develop it all for them from idea to finished product. That generally is not going to happen if you’re working with a UK manufacturer, because they simply don’t have the time and the admin resources to work through all of that with a designer from an basic idea. You really do need to be as prepared as possible before you even start out on your manufacturing journey. 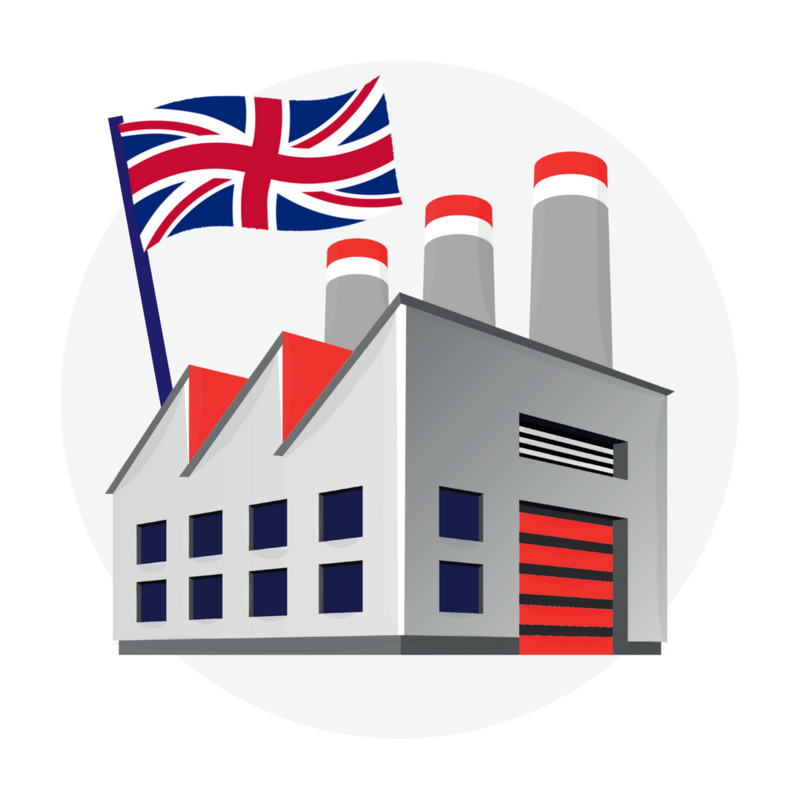 Download our Quickstart Guide to Working with a UK Manufacturer to help you with this. It’s wrong to assume that all factories make all types of products, or even all products within a particular sector. 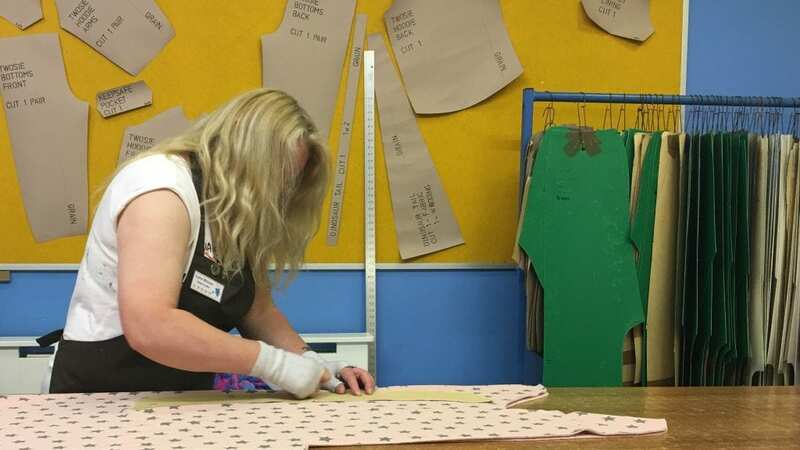 For instance, if you’re making a fashion product and you’re hoping that the manufacturer you speak to is going to be able to make everything from knitted hats, to jeans, to hoodies, to handbags, you are going to be disappointed. Manufacturers, and in particular UK manufacturers, are very much specialists in their field, and they’ll only make a certain type of product. So do your research before you approach a manufacturer and make sure you know exactly what type of product they make. Be prepared that you’re going to need more than one manufacturer if you’ve got more than one type of product in your range. In fact it is possible, depending on the product, that you’ll need a more than one manufacturers for a single product. For example a printed t-shirt, you may need one manufacturer to make the t-shirt, and you’ll need a printer to do the print. Sometimes the manufacturer can arrange the printing, but other times they can’t, and you will have to source the printing supplier yourself. Whilst it’s important to have a good idea of what your target retail price is and your target cost price, please don’t put that as your priority when you start speaking to a manufacturer. Definitely don’t make your first question to a manufacturer, “How cheaply can you make this?” Because that will definitely put them off. Price is important, but not as important as so many other factors, such as quality, processes, and whether that manufacturer is the right manufacturer for you to work with. No matter how much experience you have in product development and manufacturing you should listen to the advice from the manufacturer when it comes to the construction of a product, because they are the experts. They’ll be making that type of product day in, day out, and quite often they can suggest cheaper, better, and quicker ways of doing something. So it really is worth listening. Don’t think you know everything about manufacturing a product, no matter how much experience you have, because it’s always a good thing to listen to the people who are actually making that product for you. A good example of that, is Katya Wildman, founder of Bombshell, and her relationship with her manufacturer Raif Ali, owner of London factory Halo. During my interview with them both, Raif said one of the best things about working with Katya was that she was really good at taking his advice and listening to what he had to say. In fact, he even gave me an example of where he’d managed to save her considerable amounts of money by offering his advice in the way things were produced. We’ve all heard the story of Julie Deane who launched the Cambridge Satchel Company, and I do love it (and her). She launched her business with £500 to get some satchels made, which she then turned into a multi-million pound business. These days, that sort of thing, with UK manufacturers is exceedingly rare, unless you yourself can make the majority of the products. It costs money to sample products. It costs money for production. And then of course you need money for marketing, because thinking you’re going to be able to do it all for free on social media is just not going to happen. It does take quite a considerable sum of money to launch a new product. It varies, of course, according to the type of product that you’re going to make, but it is always more than you think. 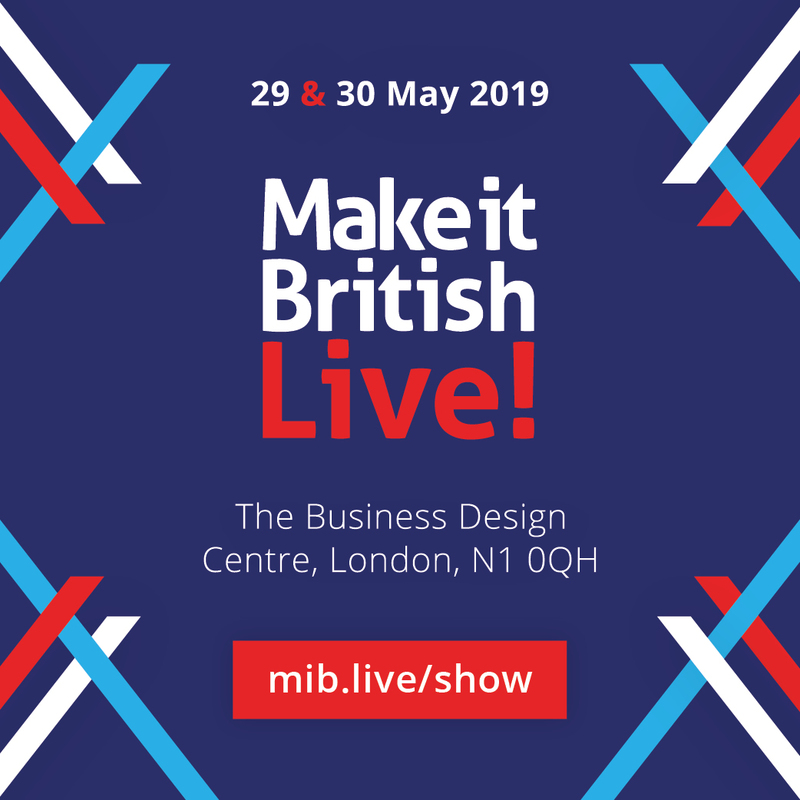 We surveyed our Make it British members and asked them how much it had cost them to launch their product, and everyone, without exception has spent several thousand pounds or more launching a new product, and they all spent more that they originally thought they would. So make sure you have the funds to get the product off the ground. Of course it is easy if you compare it to something like brain surgery or rocket science, however, if you think you’re giving up a very stressful job for an easy life producing a product and having your own brand, I’m afraid that probably isn’t going to be the case. Manufacturing any sort of product is quite complicated. There’s lots of moving parts. It involves great project managing skills, great problem solving skills, and also really good people skills as well. Don’t got into your manufacturing journey thinking it’s going to be easy. There are going to be challenges, usually due to something that you haven’t really foreseen. Try and plan out and think about all the possible things that could go wrong and have a plan and a contingency for what you do if the worst were to happen, because there are always problems when it comes to manufacturing, wherever you manufacture. There’s always little hiccups along the way and you will need to find a solution to them. Don’t try to do too many things when you launch. Don’t make the range too complicated. It shouldn’t be too big or have too many different types of products in it. My advice would be to keep things simple when you start. Don’t try and develop lots of different products, but stick to one that you can do really well. Get that right, get that to market. Check that people like it and want to buy it. And then add on more things to the collection as you go along. If you try to do too many things, you will drive yourself mad. And also, as I said in point three, you may need several different factories to make just one or two types of product. The bigger your range is, the more complicated and the more products in it, the more different manufacturing partners you’re going to have to find. This is one of my big bugbears! You must go and visit your factory. If they’re based in the UK it’s so easy to go and see them. And you can’t expect to make a product in a factory if you haven’t seen them. Going to the factory is when you get a really good idea of what the people behind the products are all about, what they can make. You get a real feel for who the company are and you can develop that partnership with that manufacturer who’s going to make your products. If you don’t go and visit the factory, there’s always going to be something that could be lost in communication. They’ll courier some samples to you and you won’t be happy with them and then you really only have yourself to blame. Go to the factory and be there when they’re making or finishing the samples, and go through things with them. The final point… you’ve got your product, you’ve developed it and you want to launch, but do not assume that if you make it people will buy it. You need to have a plan for how you’re going to market and sell that product. Say that you have £10,000 to launch a new product – do not spent £10,000 on the sampling and the manufacturing of the product and leave nothing for marketing and selling it. Save part of your budget towards marketing. It’s so important. Are you looking to find and work with a UK manufacturer? I can help! Join the waitlist for our Get Set for Manufacturing Course here.